Today's Mars Photo is of the floor of Hellas Basin, as taken by Mars Reconnaissance Orbiter's HiRISE camera on December 26, 2009. 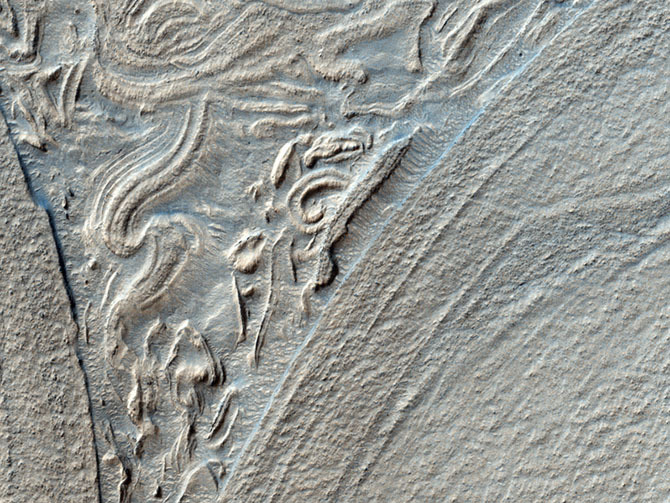 These are just some of the many fascinating landforms found on Mars. 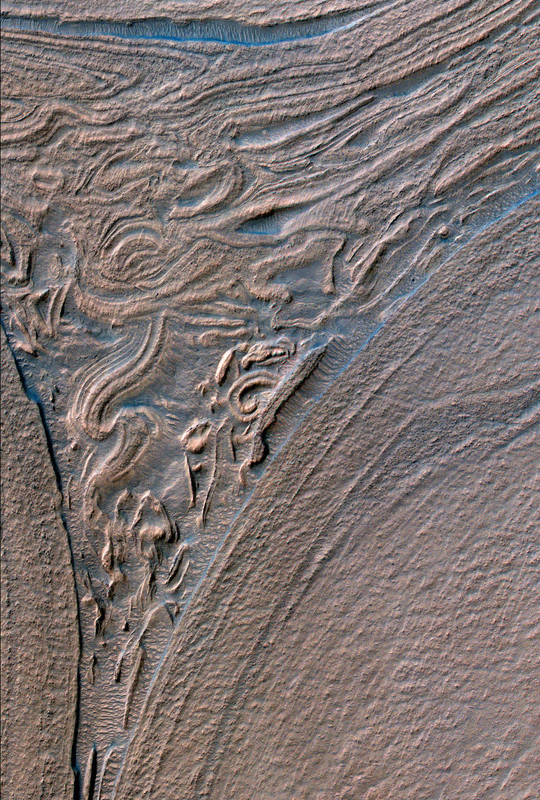 Click the image to see the original HiRISE Image.